The Doral Tire is a private brand owned by Treadways, which is the North American distribution subsidiary of Sumitomo Corp. Sumitomo's private brands like Doral Tires enjoy well-earned reputations for innovative design, precision engineering and superior quality, and low prices. 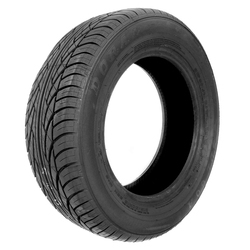 Doral tires are especially known for their affordability. The most popular Doral tires is the SDL model because it is a cheap tire, but with good all-season traction and long wear.